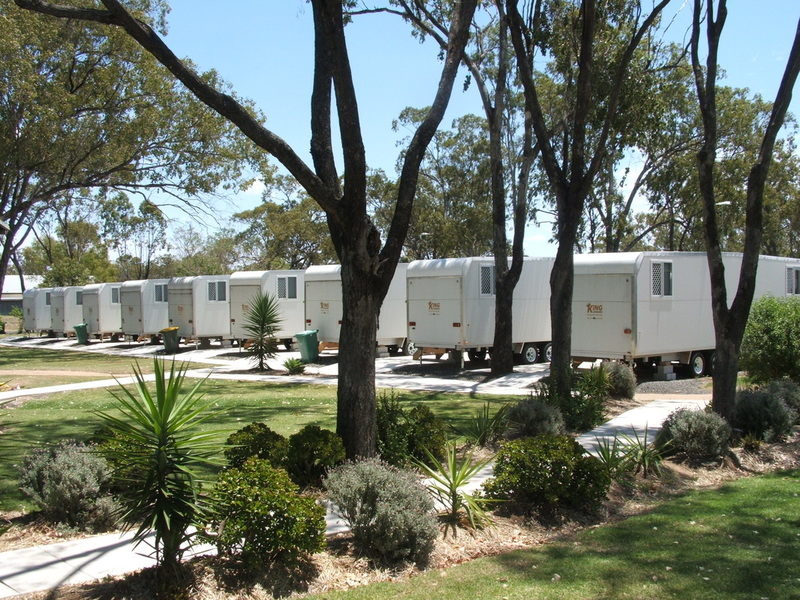 Mobile Accommodation Camps can provide a rapid solution for your workforce accommodation needs. We hire and install camps in all sizes and configurations, from small fly camps to full workforce villages. All ancillary facilities can be supplied including commercial kitchen and dining room, laundries, gym, first aid room, site offices, safety walkways and communications room. We can also supply sewerage treatment and water treatment plants, whether mobile or fixed.